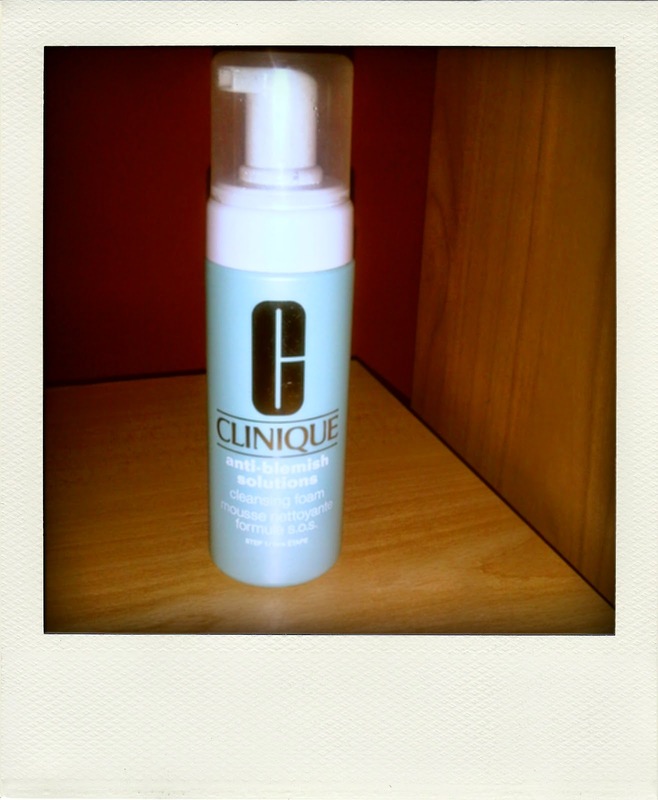 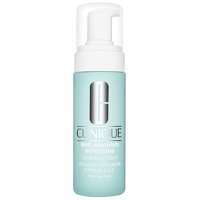 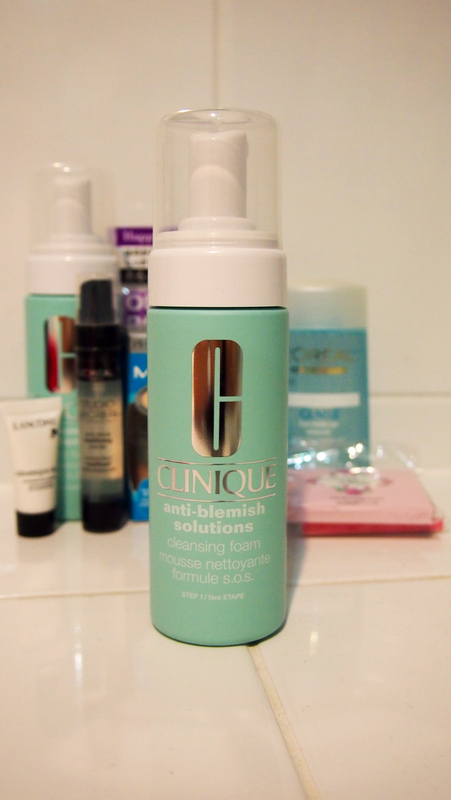 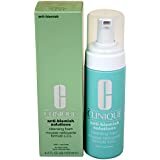 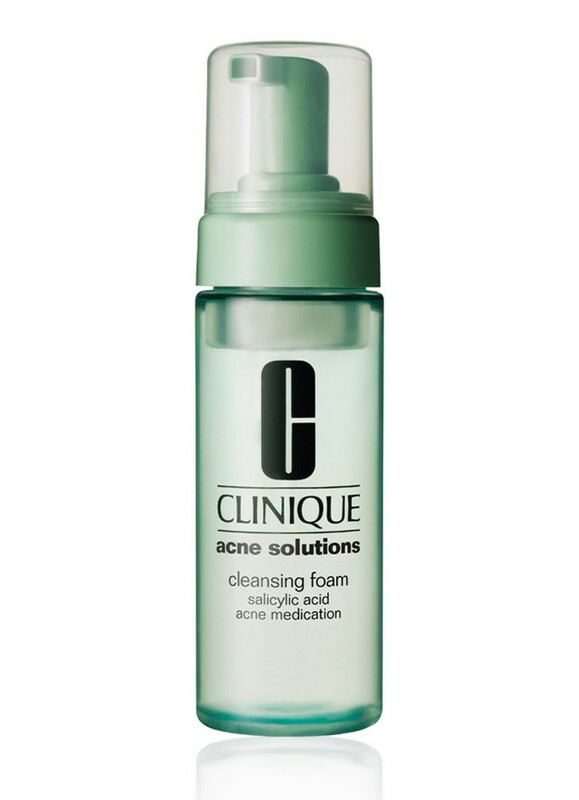 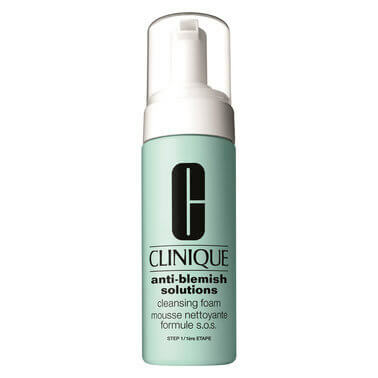 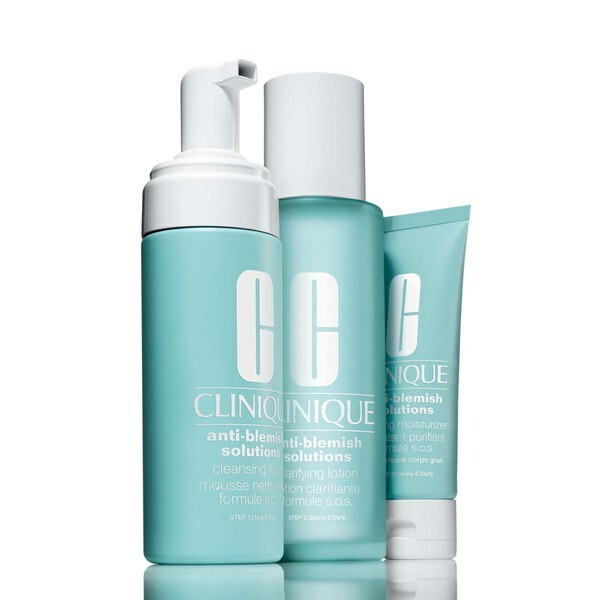 The only thing that had proven of Clinique Anti-Blemish It was your local treatment anti-blemish, a gel that dries pimples and blackheads, and my experience was not too good (tea tree oil, for example, is much more effective). 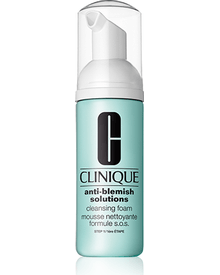 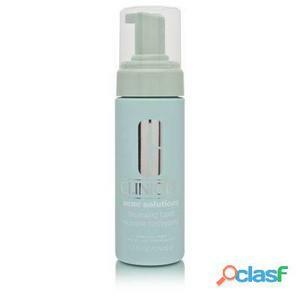 However my skin has started to behave in Strangely lately and I decided to buy this foam cleaner together with the astringent tonic accompanying it in the same range. 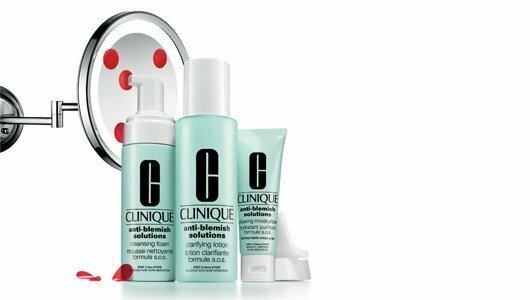 Clinique launched this product line for some time, and it includes three products that I mention above in addition to a body treatment and a concealer stick to hide them. 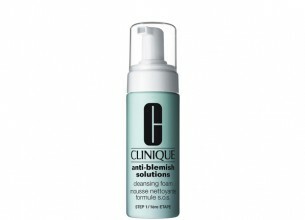 Foam is a curious product, is actually texture foam but does very little SOAP, so the feeling is not you clean, although it is not so at all. 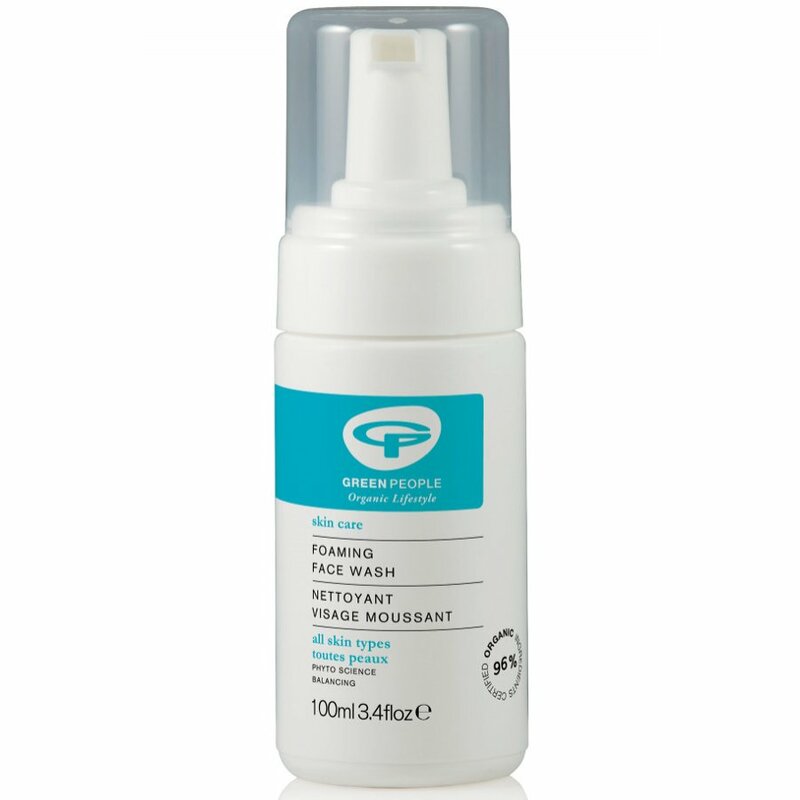 You have even skin slightly taut After dry your face, by which I would not recommend it for skins dry. 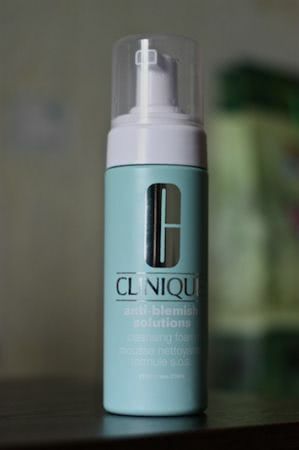 It has no aroma, like all Clinique products, and is a delight to apply. In addition the mark tends to have it in offer with other products in the range, in sizes small, at a great price. 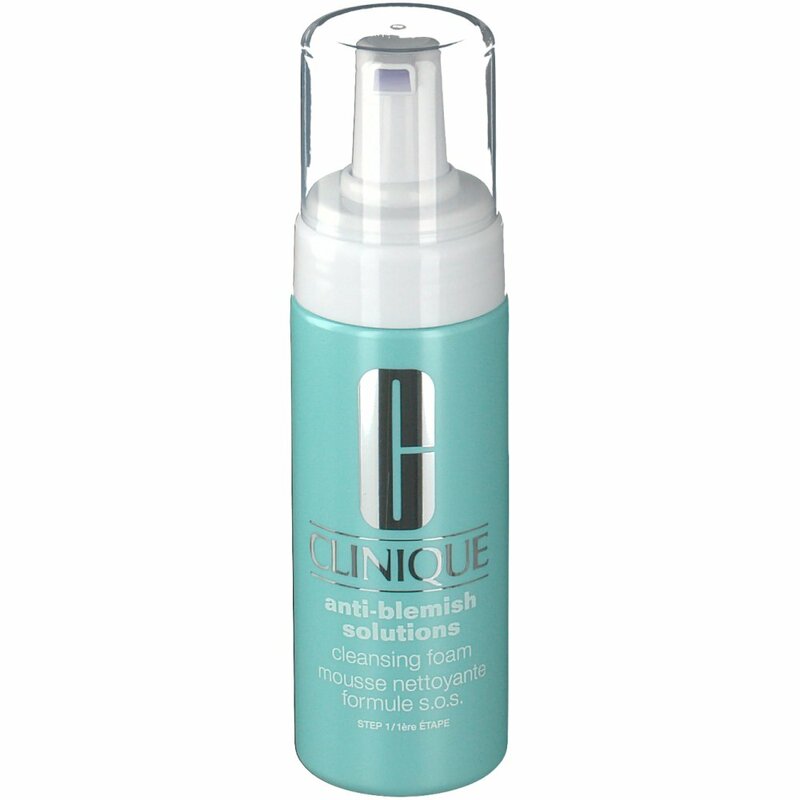 However I think that only skins with imperfections serious problems – be punctual or not – should use it, because its ingredients are strong and It can cause dryness. 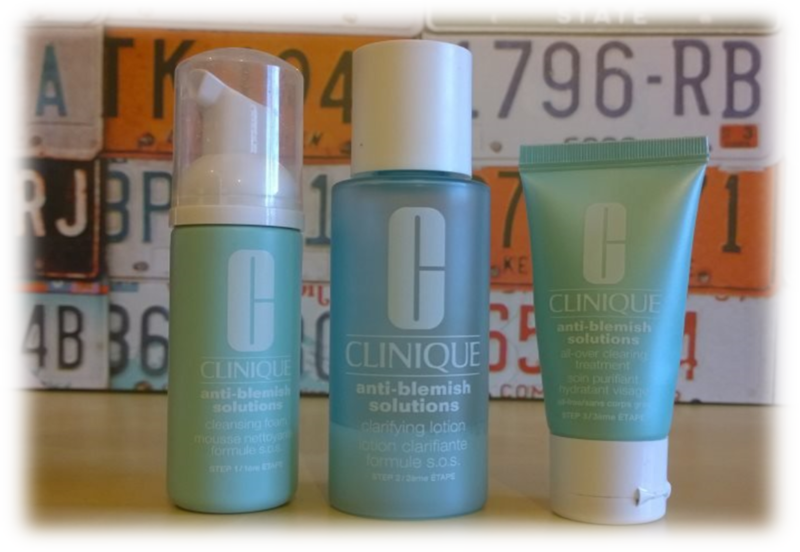 HAUL: Sasa + Priceline Goodies!